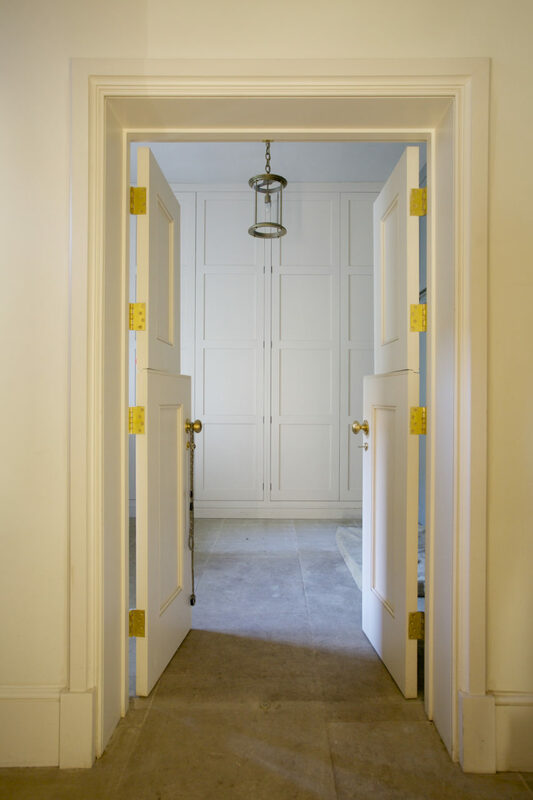 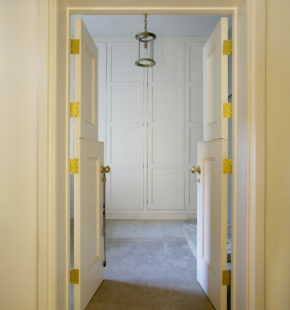 Very much at the elegant end of boot rooms with it’s high ceilings and paneled wall, behind which is the heating system for this rather immense Jacobean manor, a labyrinth of silver clad pipes snake within this hidden space which can be opened up by simply pressing on the central panel. 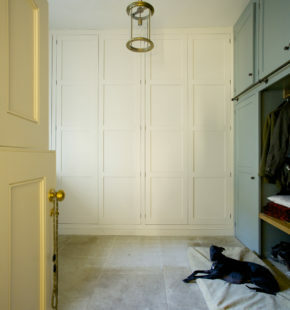 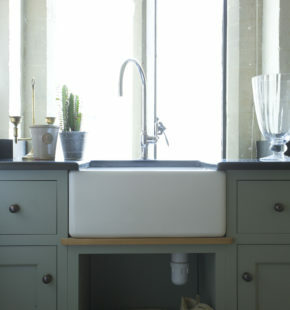 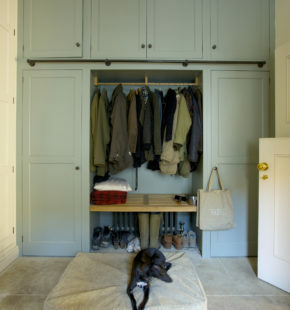 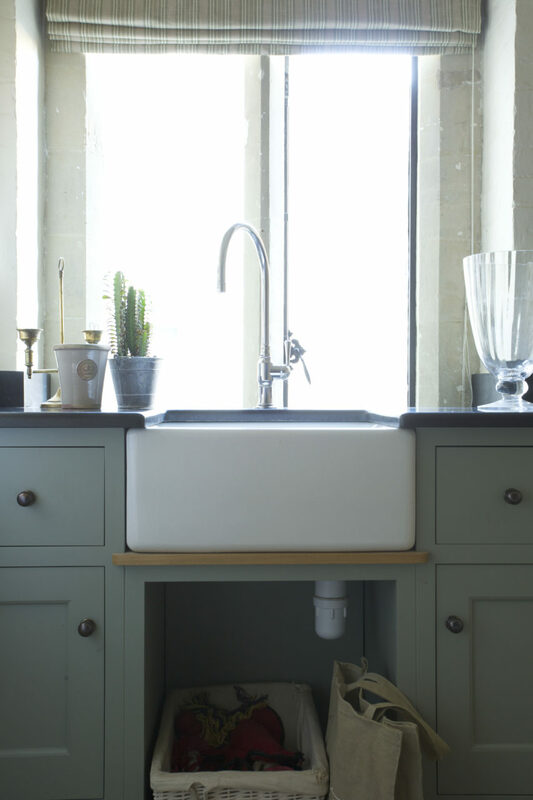 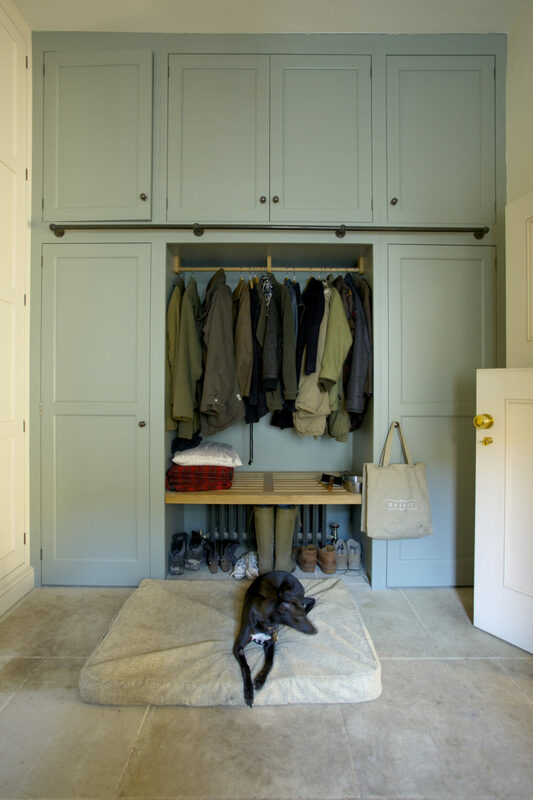 The tall cupboards behind the dog bed are painted in F&B pigeon and house an array of essential winter coats, wellies and dog paraphernalia as well as vases and over sized kitchenware. 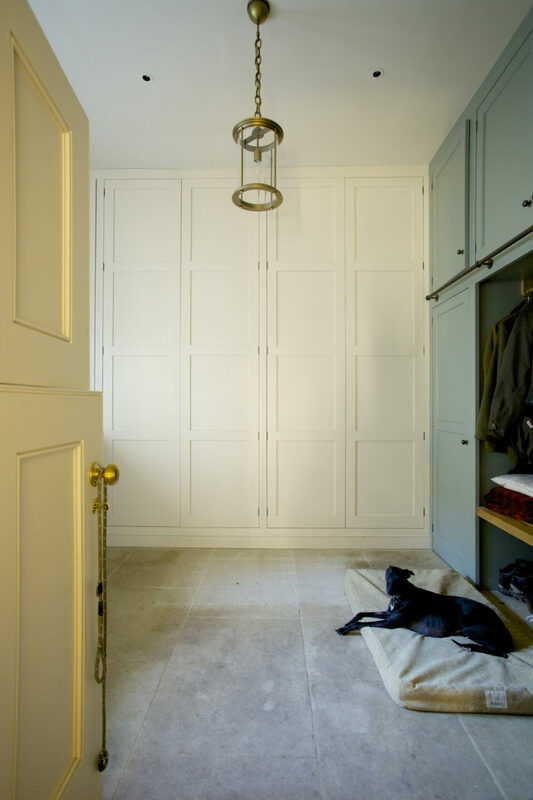 The double stable doors add to the high end look ensuring that their whippet doesn’t feel shut away when the lower doors are closed.